Thomas O'Donohoe specialises in employment and personal injury law as an advocate and also has a busy advisory practice. He is willing to act on a conditional fee basis in appropriate cases. For more detailed information please see his specialist profile pages. 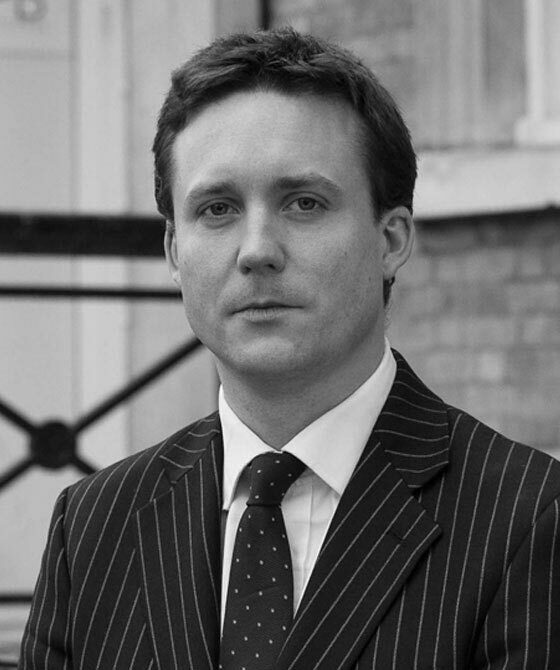 Thomas acts for claimants and defendants on fast and multi-track claims on matters of liability, quantum, costs and procedure. His work ranges from providing pre-action advice to drafting, conducting interim applications, and appearing at trial. Thomas has a great deal of recent experience with costs budgeting and recently presented an update on that subject on behalf of the PI group to clients and solicitors of chambers. Recent experience on behalf of defendants in particular includes striking out credit hire and other financial claims when instructed on behalf of a major regional bus company; striking out and obtaining an ‘exceptional circumstances’ costs award under section IIIA of CPR Part 45 in favour of a defendant to a personal injury claim; cross-examining a claimant at a hearing for the assessment of damages resulting in a significant reduction in general damages from the level indicated by the Judicial College guidelines; and representing multiple defendants at trial defending claims brought by multiple claimants. Thomas is a member of the Personal Injuries Bar Association and is happy to accept instructions on a conditional fee basis where appropriate. Thomas is regularly instructed by claimants and defendants in proceedings involving claims for credit hire charges, often in addition to other heads of loss including personal injuries. Thomas has particular experience of the operation of the Cancellation of Contracts made in a Consumer’s Home or Place of Work etc. Regulations 2008 and the analysis of rates evidence including cross-examination of the authors of rates reports. Thomas has also recently advised on claims for credit hire charges in respect of a damaged PSV licensed vehicle in a case also potentially engaging the ex turpi causa principle on the basis of unlawful loss of use as well as requiring consideration of relevant VOSA guidelines and the adequacy of the claimant’s insurance for hire and reward purposes under s.145 of the Road Traffic Act 1988.